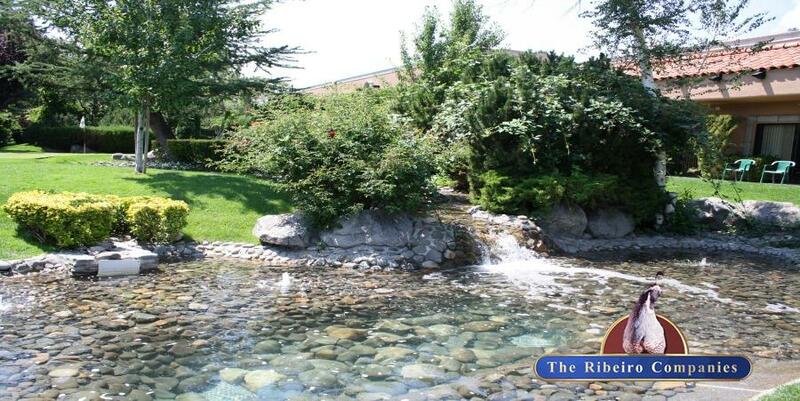 Beautiful Garden Office complex with well maintained and mature landscaping! 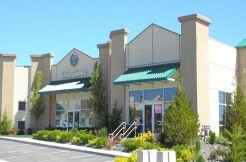 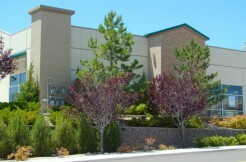 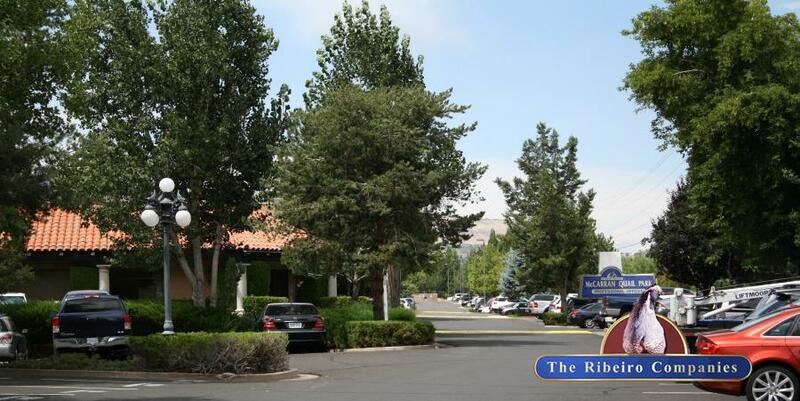 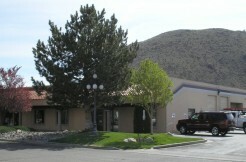 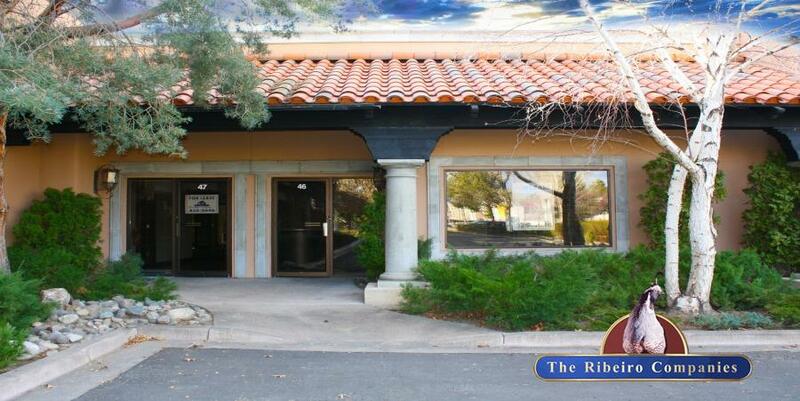 Great location in close proximity to I-580. 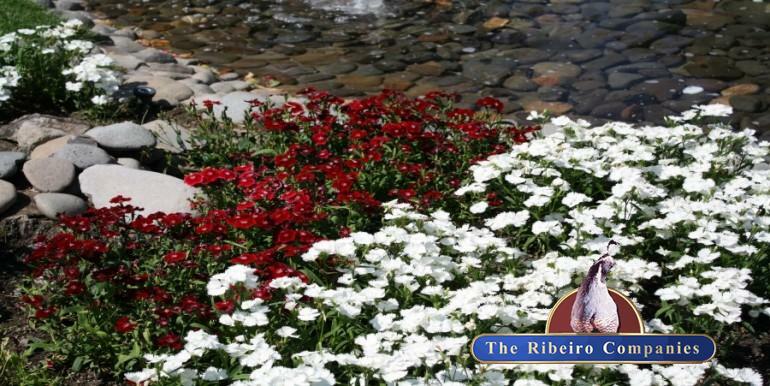 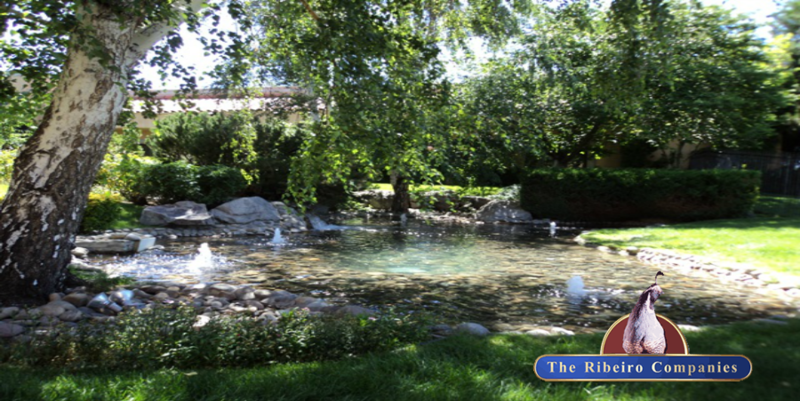 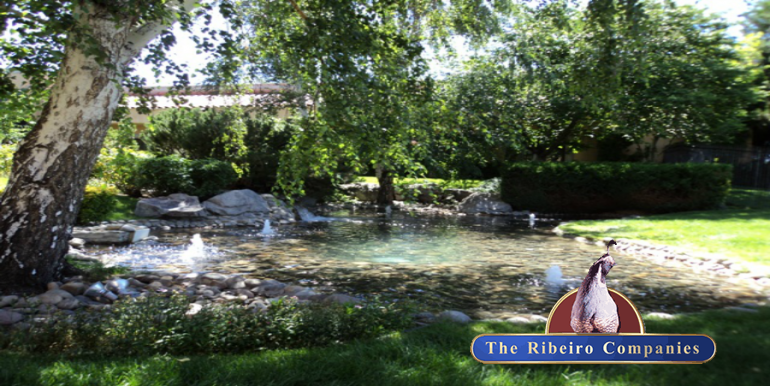 Professionally maintained landscaping, this is home to the Ribeiro corporate offices, Ribeiro Maintenance and Landscaping.